Carpet Protection: It Really Works! *FILL OUT THE FORM BELOW FOR THIS EXCLUSIVE OFFER ! Towers Restoration and Cleaning has a Reputation that is second to none. 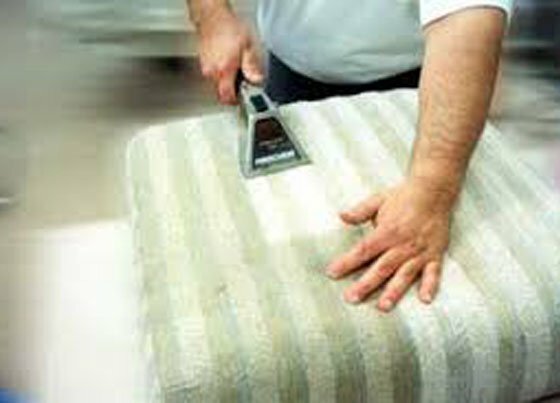 The area’s most seasoned Carpet Retailers, Interior Designers, and Realtors refer our services. 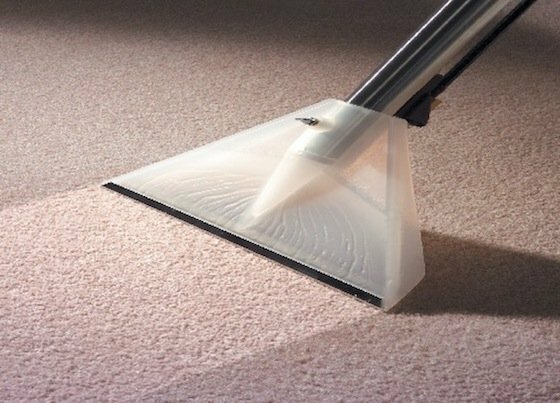 Towers Restoration and Cleaning is recognized as one of the most educated and experienced upholstery care companies in the Midlothian, Texas area. 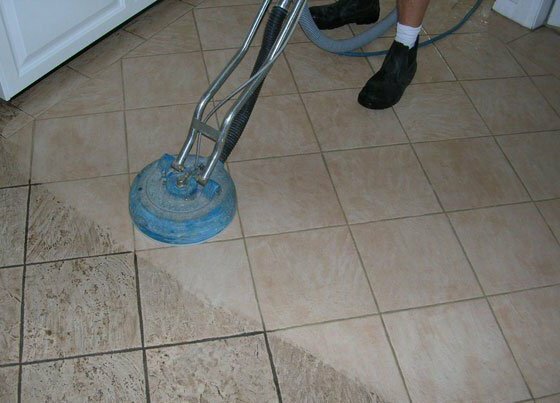 Towers Restoration and Cleaning skillfully accomplishes the proper cleaning of ceramic tile. The cleaning results speak for themselves.
" I just wanted to commend you and your company on the professionalism and excellence in customer service to our home on April 28th. Shane took really good care of us. As you and I discussed when you came to my home to give us a free estimate, we didn’t get a chance to have the carpets cleaned when we moved in. There were a couple of pet stains in our 4th bedroom. I am happy to say the stains are gone and still gone at this point. Even a month later the carpets still look better than they have ever looked to us. Shane was very knowledgeable and willing to share his information with us. Thank you for the excellent service we have received. We will be telling everyone we know about Tower’s Amazing Results. " Tate Champion Builders, LLC, Midlothian, TX.
" We were most pleased! The young man was courteous and professional. He did a great job of cleaning a very stained and dirty carpet. We will be calling again in the future. Peggy T, Ovilla, TX "